The Cincinnati Symphony Orchestra will have a new president when the orchestra opens its season at the newly renovated Music Hall. 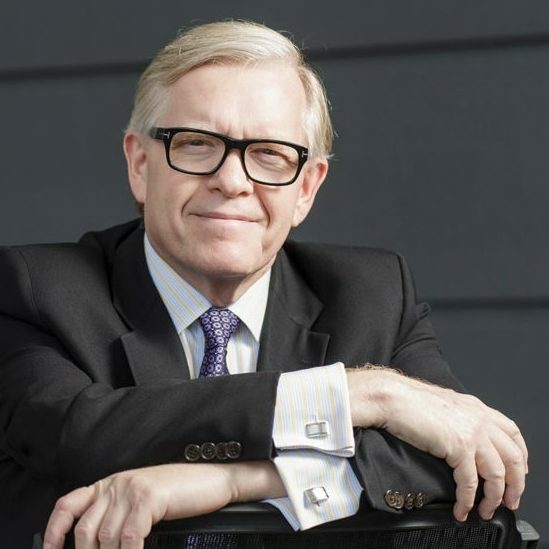 Jonathan Martin, who is currently president and CEO of the Dallas Symphony, will join the CSO as president in September. He succeeds Trey Devey, who led the CSO eight years before assuming the presidency of the Interlochen Center for the Arts in Michigan. The period since Martin joined the Dallas Symphony has been one of increased artistic achievements, financial stabilization, robust fundraising, innovative concert formats, genre-crossing programs and expanded community impact. Before Dallas, Martin was general manager of the Cleveland Orchestra nine years. There he successfully managed 22 domestic and international tours and residencies, oversaw the operation of the famed Severance Hall and Blossom Music Center, and helped develop and launch that orchestra’s groundbreaking, 10-year residency program in Miami, Florida. In addition to Hiltz, the search committee included Lars Anderson, Katy Barclay, Melanie Chavez, Spencer Liles, Mark Luegering, Rob McDonald, Dianne Rosenberg, Pete Strange and Sheila Williams. Before the group’s first get-together in December, members met with the CSO senior management team, artistic leadership and the orchestra’s players committee to identify top competencies required to lead the organization. It then worked with the search firm Spencer Stuart to create a position profile and undertake the search. 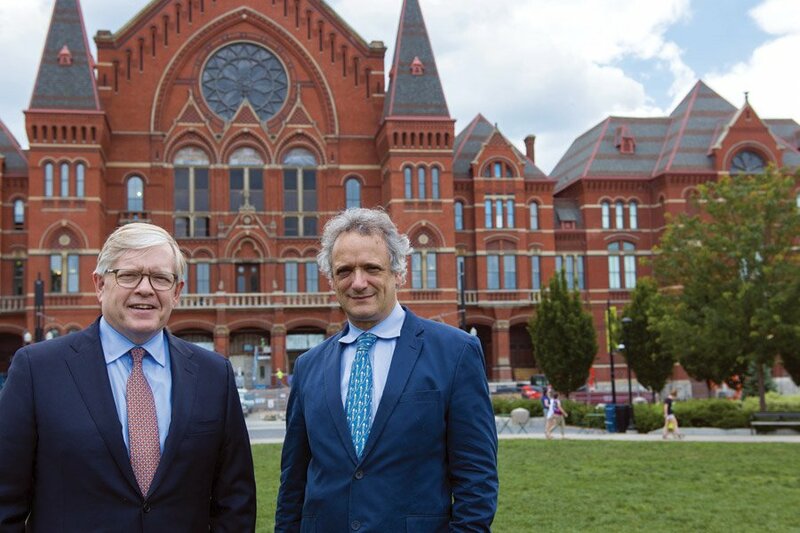 The CSO is preparing for a three-week European tour in August and September and the return to Cincinnati Music Hall in October following the building’s $135 million renovation.